You know that customers value brand authenticity. They appreciate being able to interact with companies and knowing their voices are being heard. Social media platforms offer marketers a tremendous assortment of ways to connect with their target audience. These days, we’re seeing more businesses employ the use of video in their digital outreach. If you want to add video to your engagement building toolkit, Facebook Live is a perfect starting point. Let’s take a look at what marketers should know about Facebook Live and why it’s such a powerful promotional tool. Launched to verified celebrities and other influencers in August of 2015, Facebook Live allows live streaming of video to a user’s followers. Facebook released access to this function gradually, and now it has become a widely-used service across personal profiles and business pages. Facebook Live is advantageous for marketers in a number of ways. It gives you the ability to provide your audience with a behind-the-scenes look at your operations or some other inside aspect of your brand. 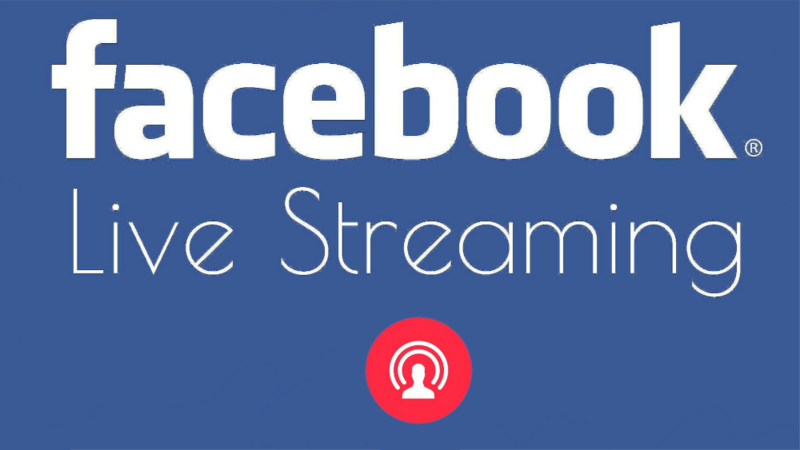 A distinct advantage of this form of live video is that it is broadcast through the newsfeed following Facebook’s algorithm, meaning your reach will be significantly increased. If you’re not used to doing videos, you may find this platform to be a bit intimidating. Like anything else, once you get some practice, you’ll become more comfortable in front of the camera. As with any content, you add to your social media channels, you want to have a purpose in mind before going live. Doing so will make you feel more at ease, and it will yield more strategic results. Do something lighthearted for your first broadcasts, such as a tour of your facility or an introduction to your team. That should help lessen the nervousness. While part of the appeal is that your broadcast will be live, it’s wise to promote yourself ahead of time. You may even want to create a Facebook Live calendar of regular live streaming events so that your fans know when to tune in. Advanced notice is sure to increase your viewership. Not only do you need to have a purpose for your live video, you also want to take time to plan the little details. You’ll want to be sure you have enough material planned to fill a broadcast of at least five minutes. Anything less will likely cause viewers to feel they’ve set aside their time needless. Going too long will lose your audience, though. So it’s a good idea to keep your session to no more than 20 minutes. If you’re planning to remain in one place for your broadcast, be sure to know the scope of your camera area. Nothing’s worse than learning later you stepped out of view the whole time. If you’ll be on the move, you’ll probably want to enlist the help of a knowledgeable video person, though you may be able to shoot it yourself. Practicing ahead of time will help. Be sure to give your video a title before going live, and add a call to action at the end for even more benefit. Congratulate yourself for making it through your first Facebook Live session. It is a big accomplishment for many who aren’t accustomed to speaking on video, particularly to a live audience. When you’ve finished, you don’t necessarily have to be done with your footage. Think of some ways you can use it again or repurpose it. Before doing this, consider editing it for a smoother and more professional look. You can place the video on your blog, run it on your page later for those who missed it or insert it into other promotional materials. Facebook Live gives marketers a unique and useful platform to intimately engage their audience. You’ll definitely want to jump on this bandwagon if you haven’t already. Your fans want to see the faces and places behind your brand.